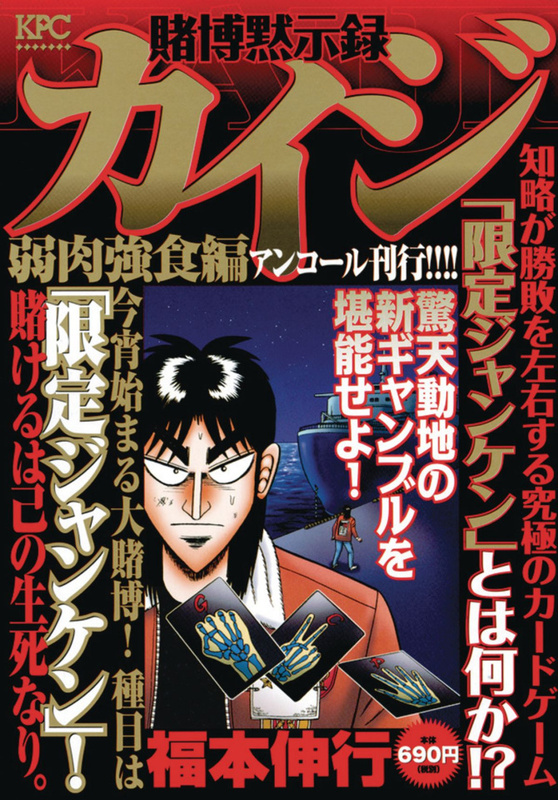 One day, ne'er-do-well Kaiji Itou's shiftless existence is suddenly rattled by a visit from the yakuza. Burdened by debt and resentment, he is coerced into gambling his worthless life. As the stakes grow higher and the games become increasingly more bizarre, Kaiji must take his future in his hands!